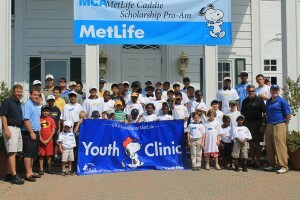 In 2009 Plainfield Country Club became the first private country club to establish a First Tee Program. The First Tee of Plainfield program educates three hundred children ranging in age from 4 to 17 from Edison, Elizabeth, Newark and Plainfield. Among the many proud traditions of Plainfield Country Club, The First Tee is a vibrant symbol of PCC’s commitment to its local community. The mission of our program is to impact the lives of young people, particularly those in need, by providing educational programs that build character, instill life enhancing values and promote healthy choices through the game of golf. We teach our children the NINE CORE VALUES of the FIRST TEE PROGRAM – Perseverance, Courtesy, Honesty, Integrity, Judgment, Confidence, Respect, Responsibility, and Sportsmanship for a lifetime. At Plainfield we have supplemented The First Tee programming with an innovative program called Path to College that encourages The First Tee children to go to college. The Path to College program works with children from 7th grade until they graduate from high school and teaches them the steps to get into college through college tours to Universities like Drew and Rutgers, presentations by college admissions staffs, PSAT/SAT/ACT Tutoring, financial aid guidance and guidance in the college application process. In 2011 the program provided five college scholarships to supplement financial aid packages for our most committed children. Donations from the members of Plainfield Country Club fund the Path to College program. 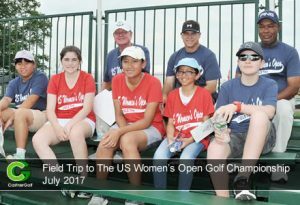 The First Tee programming was created by the World Golf Foundation in 1997 and originally supported by the LPGA, PGA of America, PGA Tour, USGA, The Masters Tournament and The Shell Oil Company. The support for the program has evolved into a major charity commitment for multi-national and local corporations’ professional golfers and individuals throughout the United States. The First Tee Program at Plainfield Country Club is under the leadership of Bill Castner, the West Nine Head Golf Professional, and a Master Golf Professional who won the Junior Golf Leadership award from the NJPGA four straight years, and has been a finalist for the Junior Golf award the past three years. 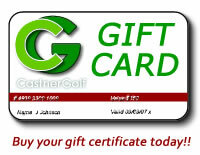 He is also TPI certified in Junior Golf. For The First Tee 2018 schedule please see below or download a full copy 2018 First Tee Schedule. 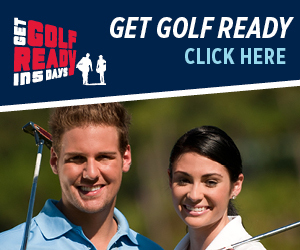 The First Tee Parents Guide & PLAYer/Par/Birdie/Eagle Course Material and Guides. All are available for free download in .pdf format.